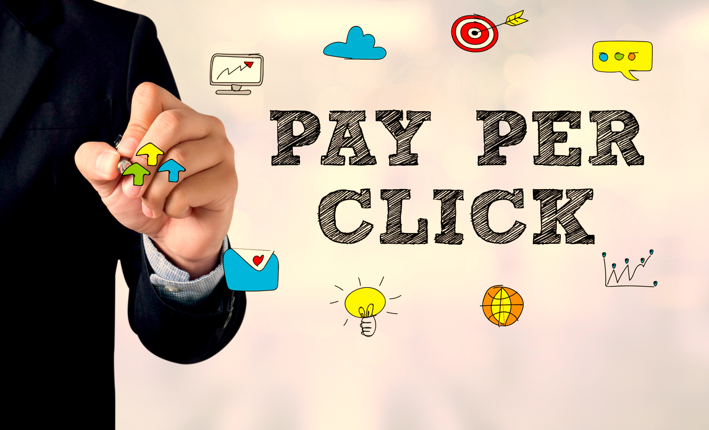 Running Pay-Per-Click ads can be extremely beneficial when practiced with catchy ad copy and long research behind it. Writing for PPC ads is much trickier than it seems to be because platforms like Google Ads give limited space to trigger the audience and prompt them to click the ad. Moreover, there is no quick formula for creating award-winning PPC ads. Here are some suggestive tips from Crux Creative Solutions, renowned SEO Company in Gurgaon to help you in creating excellent PPC ad copies. How will you fix their problem? Imagine these entire situations, create a rough crux of all of them, and then write your copy. A crisp copy, which covers all the aspects, is considered the best. Copywriters at Crux Creative Solutions – SEO Company in Gurgaon are trained to write crisp and attractive copies. The PPC ad copies should hit the audience directly. Addressing the audience makes them feel important and presents your brand as a friend. Moreover, it creates a sense that your brand is responsible and cares what their audience wants from them. It is advisable to include words like ‘you’ and ‘yours’ while writing the ad copies. This establishes a healthy relationship between you and your audience too. Google Ads provides two 30-character headlines and a limit of 80 characters for the ad description. Use it completely to maximize the power of your PPC ad, if you are unable to use the complete space then try to add more details about your ad and do not forget to add the URL and ad extension to increase your website traffic. Call to Action is a marketing term used to prompt the consumer or audience to make an immediate response. As an experienced SEO Company in Gurgaon, we now do not feel that CTA such as call now or contact now works anymore. Instead of using the common call to actions, try using a strong verb like getting, save, build, or join. This will highlight your service and will prompt the audience to make an action. Writing effective ad copies for the PPC campaigns is not any rocket science! With time and constant efforts, anybody can write the perfect ad texts. Even wordsmiths can get writer’s block while writing copies. Copywriters at our SEO Company in Gurgaon are always there to bring the best for your company. If you are facing difficulties to write the perfect PPC ad copies, then pick up your phone and call us now on +91-124-4207905 or Email us here!